Nev Schulman (pronounced “Neev”) seems like the nicest guy in the world on his MTV show Catfish. He calmly deals with some highly problematic people on the series and he’s never judgmental or unkind. 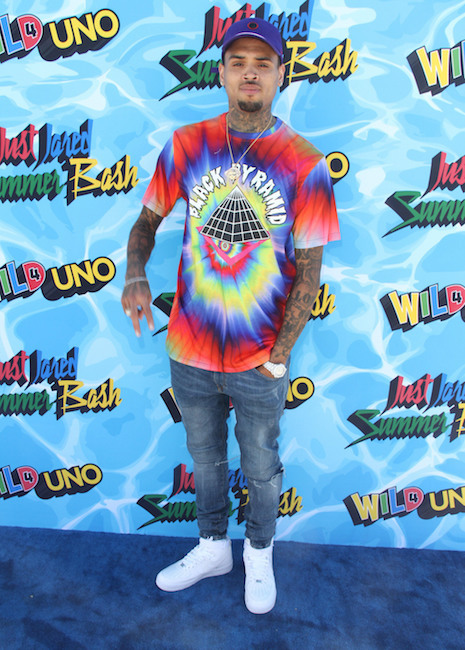 So it’s surprising that he has a negative incident in his past that’s not so nice – it happened while he was a Junior at Sarah Lawrence College. Nev was photographing people at an LGBTQ dance without permission. A female who objected got punched in the face by Nev and injured. Nev’s recollection of the event and bystanders’ stories were quite different. At the time a school official described Nev as “entitled and condescending” and he got kicked out. It was especially traumatic because his mother had graduated from the college. 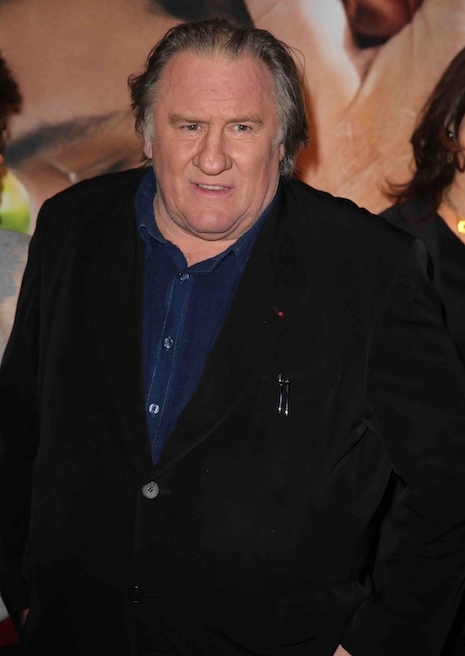 We’re guessing he learned a big lesson because he appears to be quite sensitive in dealing with his Catfish clients. Yes, dentists DO recommend flossing as often as possible, but IN THE MIDDLE OF THE STREET? Mark Wahlberg is filming Transformers: The Last Knight on the streets of Detroit and today he had a hasty salad lunch. 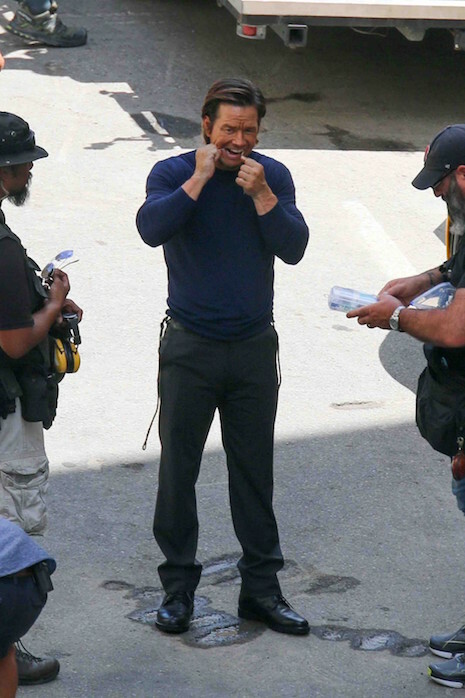 While the cast and crew stood around him waiting, Wahlberg carefully flossed his teeth for the whole world to see. Maybe he’s setting an example for his kids. Why does Mariah Carey go out of her way to make herself unlikeable? 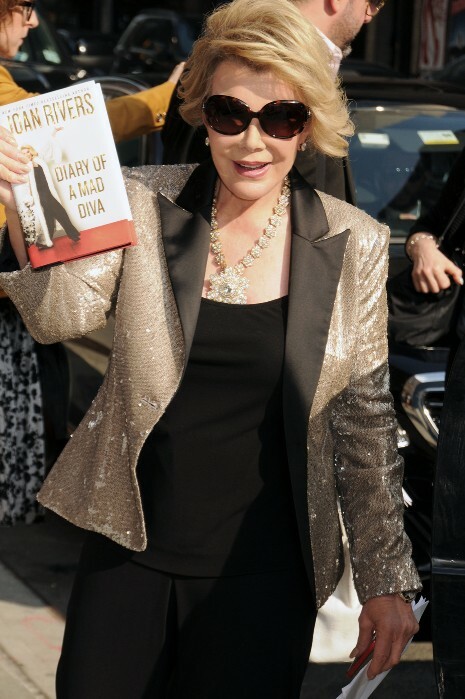 She seems to thoroughly ENJOY being called a DIVA – a highly unflattering term for self-indulgent women. Mariah needs four men to hold her up when she’s wearing her seven inch heels (they are just out of photo range, above.) It makes her feel special. Mariah went TOO FAR when she acted like she didn’t KNOW Jennifer Lopez on Andy Cohen’s Watch What Happens Live. (She arrived LATE for the LIVE show.) BOTH performers were at the NBC Universal event at Radio City Music Hall (above) on Monday! The two singers have things in common – both from New York, they’re the same age, and both have twins. Couldn’t Mariah muster up SOMETHING pleasant to say about Jennifer? Does Mariah have a superiority complex because she has more money? She’s certainly lacking in manners. Jennifer works CONSTANTLY and does not keep people waiting. Maybe Mariah is jealous of Jennifer’s successful TV series – she always wanted to act also. Most likely, Mariah is quite envious of Jennifer for many reasons or she wouldn’t pretend not to KNOW her. We are TEAM J.LO all the way! BEN AFFLECK WANTS YOU TO THINK HIS ANCESTORS ARE BETTER THAN YOURS! 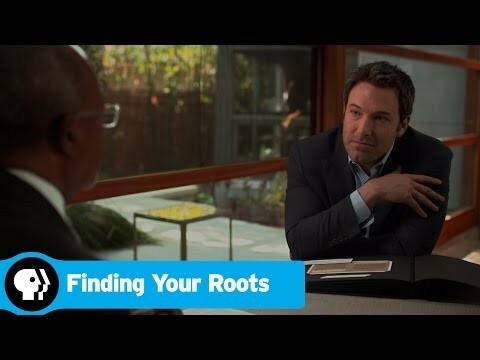 We’re just plain disgusted to hear that Ben Affleck threw his weight around and coerced producers of the PBS show “Finding Your Roots” to alter their documentary and eliminate the fact that one of his ancestors was a slave owner. Who does Affleck think he is? Does he think his errant ancestor (which MANY of us have) is going to reflect badly on HIS image? He pushed the reputable show to falsify research and instead focus on a Revolutionary war ancestor. All this came out in the SONY email hack – it was apparent the show’s host and producers were very upset by Affleck’s unethical demand, but afraid not to give in. Ben Affleck should be ashamed. Could little Ariana Grande LOOK any sweeter? Too bad the tiny dynamo with a ponytail is shaping up to be a terrible diva. When we first heard peeps that Ariana, 21, was uncooperative and demanding, we didn’t pay much attention. But where there’s smoke there’s fire. More and more reports of her being a gigantic pain in the neck keep surfacing. If she gives an interview, it is preceded by a long list of questions that CANNOT be asked. In photo sessions she only wants to be shot from her good side, not in natural light, AND she has to approve every pic. Her minions have been known to threaten uncooperative photographers. 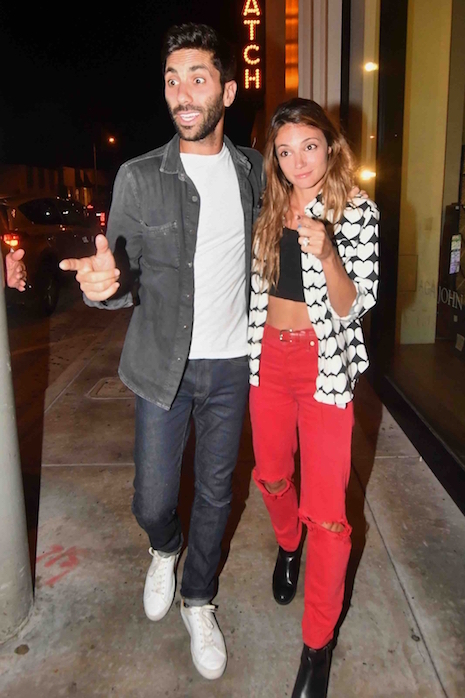 She and Justin Bieber are both managed by Scooter Braun – maybe he should consider sending both of his clients to charm school.